Supreme court okays Unified license; paves the way for new telecom operator. TeliaSonera sells back Nepal Satellite share. 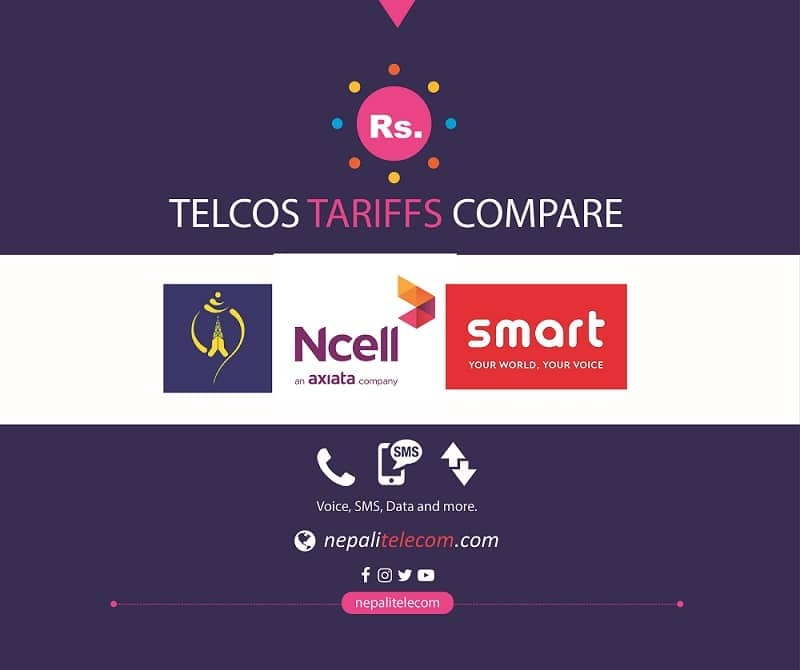 Privatization committee agrees strategic partner in Nepal Telecom. Nearly 2 lakh subscribers added in the month of Bhadra. Only 3 percent household have internet access in Nepal.